The Editor’s View: Where next for Shakespeare’s Globe? Where next for Shakespeare’s Globe? The Bankside venue has been one of British theatre’s great success stories, but today faces a seriously tarnished reputation within the theatre industry. There were fears at its launch in 1997 that it would be nothing more than a theatrical Disneyland, creating work for tourists with little artistic merit. Under its first artistic director Mark Rylance and his successor Dominic Dromgoole, it banished these fears and instead established itself as one of the capital’s great theatres. In 2013, we named it London theatre of the year at The Stage Awards in recognition of the excellent work it was doing in its Bankside home, but also the international reputation it had built up (its Globe to Globe project won our International Award in 2015). It deftly balanced its role as research and education institute – a museum if you like – with its standing as a 21st century theatre producing relevant, quality work. When Emma Rice was appointed in 2015, it was a surprise, but one that was welcomed by the industry. Rice was not a Shakespeare aficionado, but better known for her innovative, exuberant multi-disciplinary work with Kneehigh. Her appointment marked what seemed like a conscious decision to radically alter the direction of the Globe’s onstage work. People were excited by this. In her public pronouncements, Rice never hid her intentions to shake things up and I can’t imagine that she wasn’t equally clear about them throughout her recruitment. Rice’s work has not been universally loved. 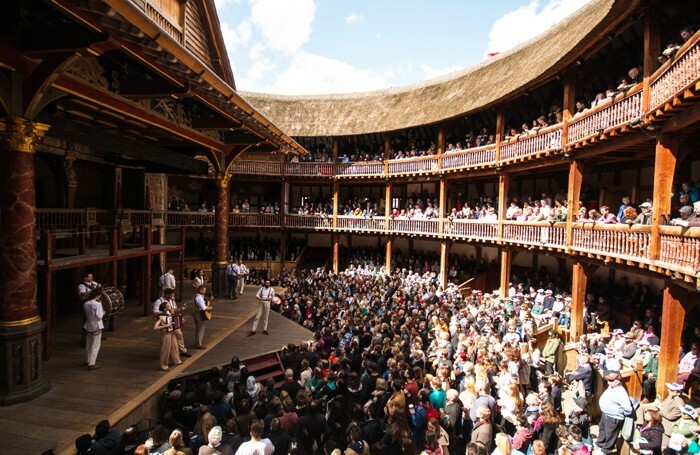 There have been critics – including The Stage’s – who have welcomed the new direction in which she was taking Shakespeare’s Globe, but there have been several others who felt that it jarred with the original purpose of the theatre. And while Rice’s programme has undoubtedly attracted new and diverse groups of theatregoers, there have also been grumbles from some sections of the theatre’s more traditional audience base. All of this could – and should – have been predicted. If maintaining traditional practice was such a key concern, the board should not have hired Rice in the first place. Instead, by making a seemingly progressive appointment and then back-pedalling on it furiously, the Globe has ended up reinforcing all the damaging ‘museum theatre’ stereotypes it was clearly looking to avoid. The tragedy is that prior to Rice’s appointment, the Globe artistic directorship was a plum job in British theatre. But now the board has made clear that its priority is to retain authenticity over innovation, and displayed an unwillingness to compromise, I can’t imagine too many top-level directors will relish the challenge of following in Rice’s footsteps.